This is how you recover deleted comments. First locate the relevant email with the comment. If you have not set your comments to allow anonymous comments, go to Blogger Dashboard, SETTINGS > COMMENTS and set it to allow anonymous (anyone) comments, only temporarily if you wish. Now go to the post where the deleted comment you want restored is. You can do this easily as the email for comment moderation has a link to the post (plus a link to the commentator profile which you would need later). Right click and chose open link in new tab (preferable) or open link in new window (if you don't use a browser with tabbed browsing like Firefox. Go back to the email, right click on the commentator name (highlighted with red ellipse in the screen shot above), select Copy link location to copy the URL of the profile of the commentator into clipboard. Go to the comment editor and paste the URL into the box for URL (see screen shot above). Go back once more to the email, copy the display name of the commentator into the box for Name. Now all you have to do is to publish the comment and the recovered comment will not only have the comment itself, but also the commentator's display name which is an active clickable link to the commentator profile. The only difference from the original comment will be that the photo of the commentator will not be displayed. There was one small problem. Even when you want to view the blog normally, those tiny boxes obscure the links making them unreadable. I also vaguely remembered someone else had complained about it on the Web. Now it is easy to solve that little problem, just log out of your Google Analytics account. That is perhaps easier said than done because most blogger will be using a single browser with tabs and wants to be signed in for either their Blogger account and/or AdSense account and most likely all of them share a single Google Account. 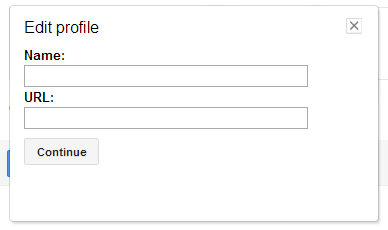 Sign out of Google Analytics and you will be signed out of the other accounts as well. If you are facing this problem and want to solve it, what I suggest is to use an account for Blogger which is different from those for Google Analytics and AdSense (if you are an AdSense publisher). That is, have the same Google account for Google Analytics and AdSense but a different account for Blogger. If you currently have the some Google Account for all, open 2 browsers (read about why I have many browsers). For example, open Firefox and Internet Explorer. 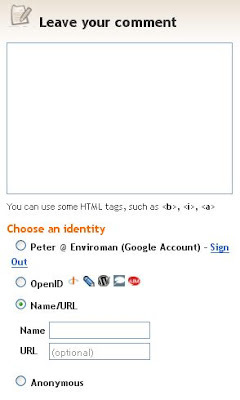 In one browser, create another email address to be used for the Blogger account if you don't already have one. 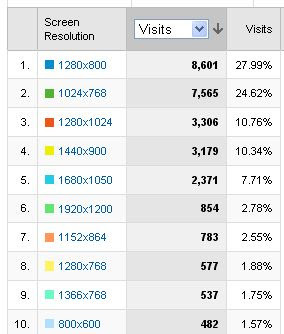 In the other browser, sign into your other Blogger account (and Google Analytics if you wish). You can be signed in for both because different browsers have different cache and cookies. 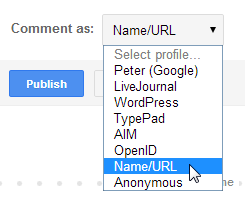 In the Blogger Dashboard, go to SETTINGS > PERMISSION, invite yourself with the new/different email address. Switch to the first browser and go to your (new?) email address. There will be an email from Blogger inviting you to be a co-author of your blog/s. Accept the invitation. Swithch to the second browser and Blogger Dashboard, go to SETTINGS > PERMISSION and you will find your second email address as a co-author. Make that an administrator. If you don't really want to have 2 authors for your blog, you can remove the first one (AFTER MAKING SURE THE SECOND ONE IS ALREADY AN AMINISTRATOR). You can then use the second email (Blogger account) for your blog/s and retain the first one for your Google Analytics (and AdSense if your are and AdSense publisher). Now whenever you want to have both Blogger and Google Analytics signed in at the same time, just use 2 different browsers and you will no longer be bothered by those little boxes obscuring your links. 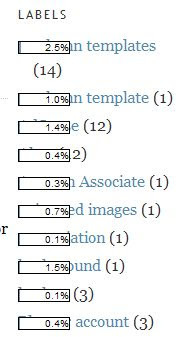 Many bloggers have been reporting an unusable post editor with missing tool bars, etc. If you are having this problem and your ISP (Internet Service Provider) is Singtel or Singnet (Singapore), you may be able to solve the problem by using the regional Singnet proxy "proxy.singnet.com.sg". Please refer to Distorted / Unusable Post Editor Toolbar for instructions.